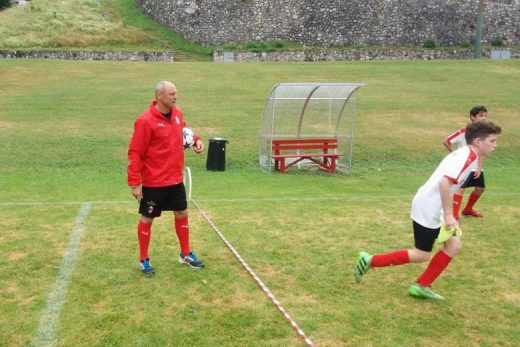 Pietro Vierchowod is an Italian former footballer who played as a defender, and a current manager. 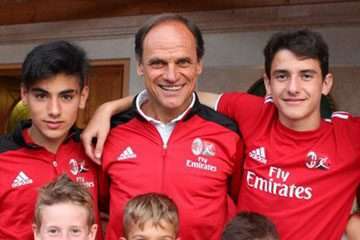 He also represented the Italian national side during his career, and was most notably a member of the Italian squad that won the 1982 FIFA World Cup. 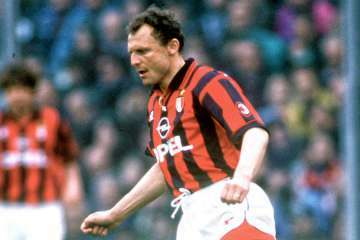 Widely regarded as one of the greatest Italian centre-backs of all-time, and one of the best of his generation, during his playing career he was nicknamed lo Zar (“the Tsar”) because of his pace, defensive ability, physicality, tenacious playing style. Vierchowod was initially a man-marking centre-back, who also later excelled in a zonal-marking system. He started his professional football career for Como, before moving to Fiorentina. However, his first successes came when he moved to Roma, winning a Serie A scudetto in 1983. Then he moved to Sampdoria, with whom he won four Italian Cups, one European Cup Winners’ Cup and another scudetto in 1991. In 1995, he signed for Juventus, where he acted as an experienced defender and won his only UEFA Champions League in 1996 at the age of 37. 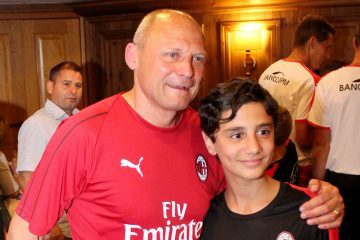 He played the final in Rome against Ajax which Juve won on penalties. 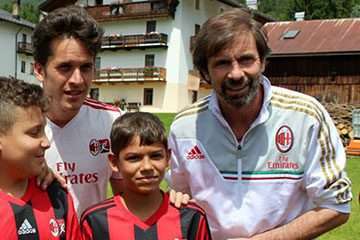 He then moved on to AC Milan and Piacenza, for whom he continued to play regularly despite being 41 years of age. He eventually retired in 2000. Vierchowod played 562 Serie A matches, and is the seventh-highest appearance holder of all time in Serie A, behind only to Paolo Maldini, Gianluigi Buffon, Francesco Totti, Javier Zanetti, Gianluca Pagliuca, and Dino Zoff. 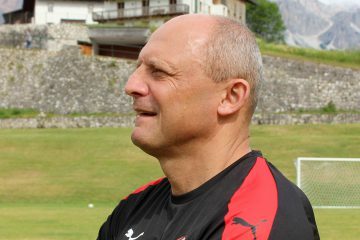 Vierchowod was capped 45 times with the Italy national team between 1981 and 1993, scoring two goals. 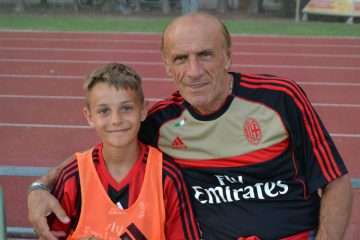 He was one of the players in the Italian squad that won the 1982 FIFA World Cup, under manager Enzo Bearzot. 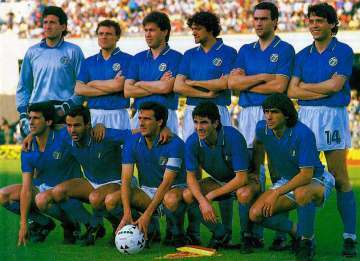 Verchowod was a member of the Italian squad that took part at the 1986 FIFA World Cup, and he also made three appearances at the 1990 FIFA World Cup, as Italy finished in third place on home soil, under manager Azeglio Vicini, after reaching the semi-finals. 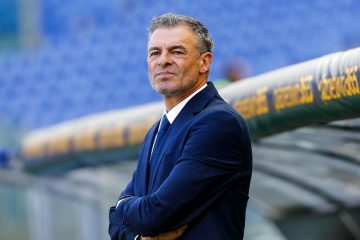 He is also the oldest goalscorer in the history of the Italy national team: he scored in a 1994 FIFA World Cup qualificationmatch against Malta on 24 March 1993, which ended in a 6–1 win for the Azzurri, under manager Arrigo Sacchi. Vierchowod also competed for Italy at the 1984 Summer Olympic Games, where Italy managed a fourth-place finish, after reaching the semi-finals of the tournament.